Students will learn about radiation, radioactivity, isotopes and the concept of half-life as well as everyday applications of nuclear science. 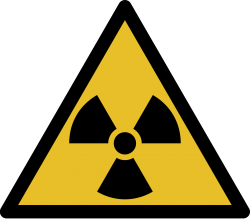 We will measure radioactive sources with a Geiger counter. An understanding of atom structure is recommended.